Sunderland dropped more ground in their quest for a top two place in League One, drawing 1-1 with lowly Oxford United at the Kassam Stadium yesterday. They led for much of the match, Jimmy Dunne giving his side a 34th minute lead which they hung on to until three minutes from time. On-loan Marcus Browne grabbed a late leveller for the hosts, meaning the Black Cats fell eleven points behind leaders Luton Town, albeit with three games in hand. On current form, those games in hand will not be easy, with Sunderland struggling to turn decent performances into wins. They’re not finding the right blend right now and some fans on Twitter feel that one player has been the victim of an unfair call by manager Jack Ross. 24-year-old Luke O’Nien had been a regular starter in early January, but he’s been dropped for the last two matches. He came on in the 79th minute of yesterday’s encounter, but was unable to help his side to victory. Some Sunderland fans feel he’s been hard done by and they were quick to express that sentiment on Twitter in the aftermath of yesterday’s damaging draw. Drop power and james for me!! We need to be pressing and winning the ball high up! 09 for Power would totally change the dynamic of the team, we don't need two quarterbacks in the same side and Grant has shown he is a cut above already, JR needs to grow some balls and go for it, at the moment it is turgid, what happened to Sterling ffs? We need pace! Has to come in for Max Power for me. 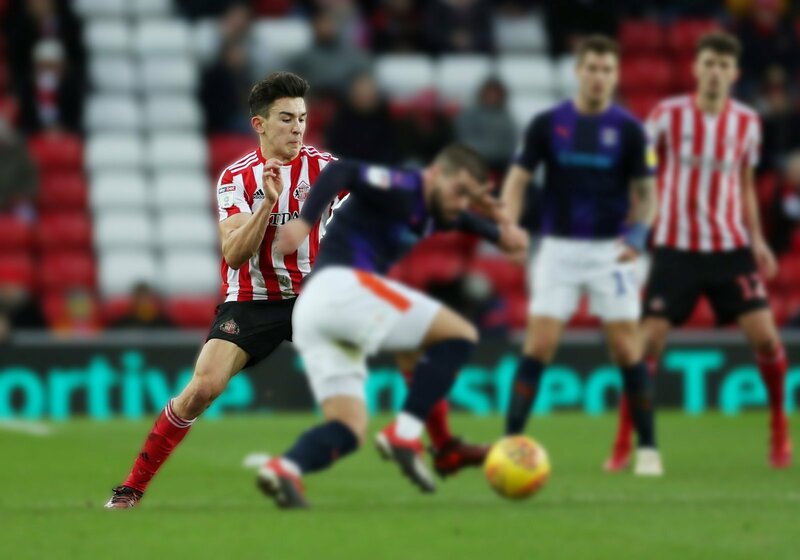 Have Honeyman and O9 sitting in front of Leadbitter with license to push on and support the striker.